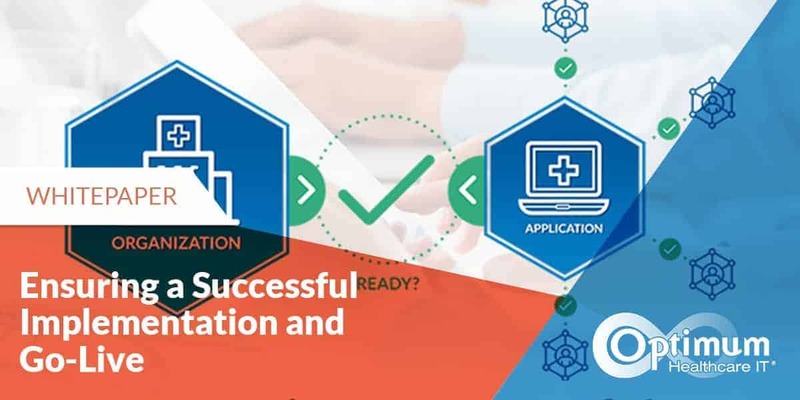 After years of research and planning, thousands of hours of work, several sleepless nights and significant monetary investment, you successfully implemented the Epic Electronic Health Record (EHR) system that would forever improve your organization’s delivery and documentation of patient care and your clinicians’ workflows. You survived the rush of go-live and successfully navigated the barrage of stabilization and optimization tickets. Your end users have worked through their fear of change, fear of the unknown and uncertain futures, to become fully functional, happy users of an electronic health record. And just when you think it’s safe to take a breath, you’re faced with the sobering reality that it’s now time for an Epic Upgrade. Upgrades are a common process that all Epic customers spend countless hours and significant amounts of energy to implement. Each upgrade is different, and each come with their challenges. There is the reluctance to use new workflows, perceived performance issues, and opinions on the enhancements. In spite of those opinions, Epic does a good job with its version upgrades, and the results can lead to more efficient processes and improved patient care. After the February release of version 2018 (v2018), Epic began their 3-month release cycles in August 2018 to combine new features with fixes currently delivered as part of their Special Update (SU) packages. As part of the change, Epic is providing an 8-week project plan to guide organizations in balancing their maintenance with strategic initiatives. While this is an adjustment for organizations, it’ll be a more significant adjustment for organizations that are a few versions behind v2018. 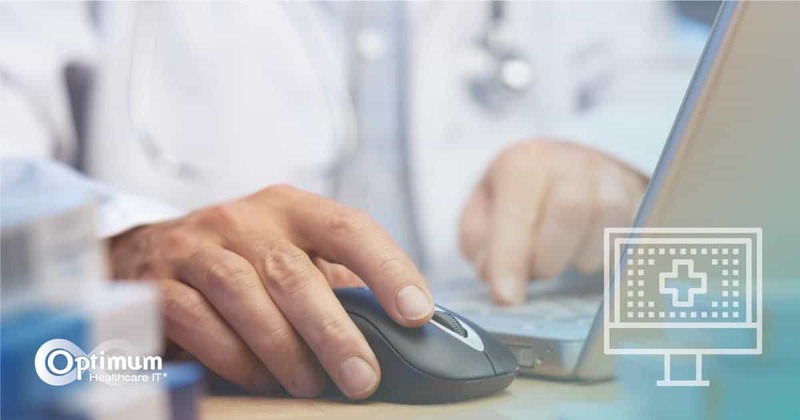 Epic will continue providing patient safety and regulatory SUs to customers not upgraded to v2018 with the expectation they will catch up quickly to take advantage of new functionality and their new processes. Epic Upgrades typically consist of three distinct impact areas: Application Changes, Technical Infrastructure Changes, and Usage Changes for End Users. Epic Upgrades heavily focus on updates and improvements to its suite of applications. New functionality, new modules, new screen designs, new reports, fixes to issues from previous versions and more are included in each new release from Epic. Application changes directly impact end users. Not all application changes are desired by the organization and must be vetted. Some changes that are automatic with the upgrade leave options for an organization to accept or reject the change. While these types of changes are generally minor and benign, they still must be reviewed. Having the appropriate organizational team structure in place to review each change is essential. Documentation about all Application changes reviewed, included, built or deferred should be tracked using NOVA. 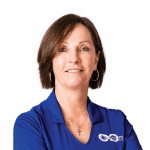 Epic’s applications are dependent on the organization implementing and maintaining a technical infrastructure that utilizes robust technology compatible with the Epic architecture. Each upgrade brings changes to the technical requirements for supporting the system. Virtually everything that runs Epic or connects to Epic, all hardware & software, can be affected by an upgrade. For this reason, a thorough analysis of the technical infrastructure is a shared responsibility between Epic and the organization’s IT teams. Epic provides a technical document outlining its minimum requirements for each upgrade, and they will review servers and processors to determine what is needed to run the database. In conjunction, IT must conduct an independent review of all third-party software, its workstations, printers, interface engine, and other systems that connect with or communicate with Epic. Epic is not responsible nor knowledgeable about the requirements of other systems that could conflict with Epic when the upgrade is complete. Only through a comprehensive analysis, communication with vendors, and robust testing will issues be identified in advance of the upgrade so that appropriate interventions can be made. One of the goals of an upgrade is to preserve or improve the ease of use of Epic. Ultimately, since end users are those most impacted by the upgrade, it is important for those reviewing Release Notes to understand the current workflows so that the impact of a change can be identified and minimized as needed. They also stand to gain the most by the new functionality. The “if only Epic could…..” list of requests for enhanced functionality from end users can be daunting. In many cases, the next upgrade will provide the long-awaited functionality you’ve desired. It is essential to identify and emphasize these when sharing new features with end users. As with the original implementation, user competence and confidence in using Epic will impact their enthusiasm to engage and adopt the use of the new functionality or altered workflow. They must feel there is some value added or benefit to them for the upgrade to have a positive impact. Are you ready? 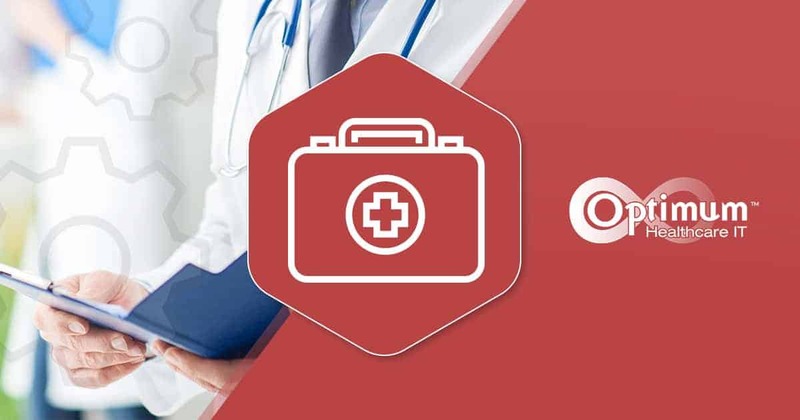 Optimum Healthcare IT has years of experience in EHR Strategy, Planning, Workflow Design, Systems Design and Build, Testing, Training, and Go-Live Support. We have the proven track record to guide you through your Epic Upgrade. Please contact us today if you need assistance with an upcoming upgrade. Interested in learning more? 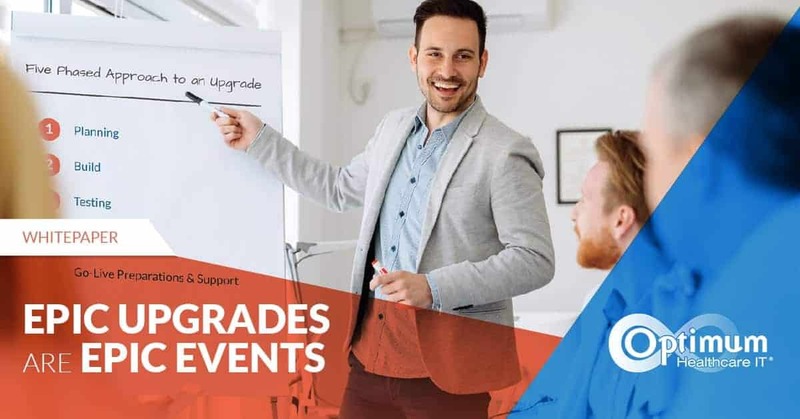 Download our Epic Upgrades are Epic Events Whitepaper.